According to media reports, Israeli Environmental Protection Minister announced his resignation over the appointment of right-wing Yisrael Beytenu party leader Avigdor Liberman as the country's defense minister and his party's inclusion in the coalition government. The Breakup: What's Behind the US's 'Concern' Over Israel's New Gov't? 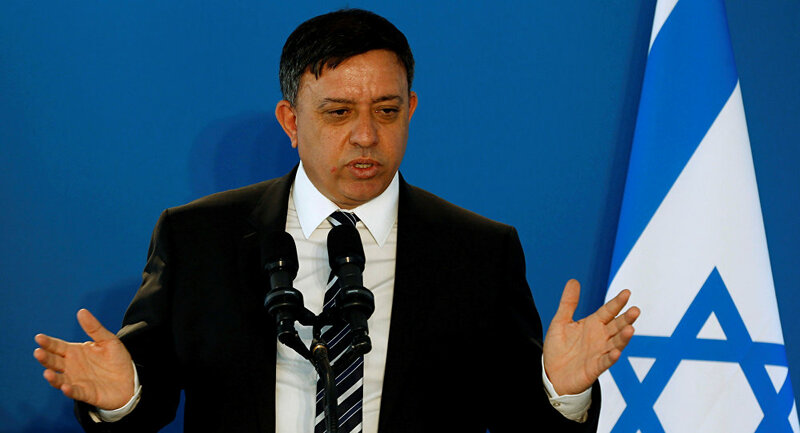 MOSCOW (Sputnik) – Israeli Environmental Protection Minister Avi Gabbay announced on Friday his resignation over the appointment of right-wing Yisrael Beytenu party leader Avigdor Liberman as the country's defense minister and his party's inclusion in the coalition government. "Despite the great importance I see in the office and the significant actions we have furthered to reduce air pollution… the latest political moves and the replacement of the defense minister are terrible moves in my eyes which ignore what's truly important for the country's security, and will cause further radicalization and rifts among the people," Gabbay said in an interview with the Arutz Sheva radio broadcaster. Liberman, a former foreign minister, is expected to take up his new position next week if the agreement is approved by parliament. On Wednesday, Netanyahu reached a deal with Liberman's party, which has six seats in parliament, to expand the ruling coalition and strengthen the prime minister's government, currently based on the minimum possible parliamentary majority of 61 out of 120. 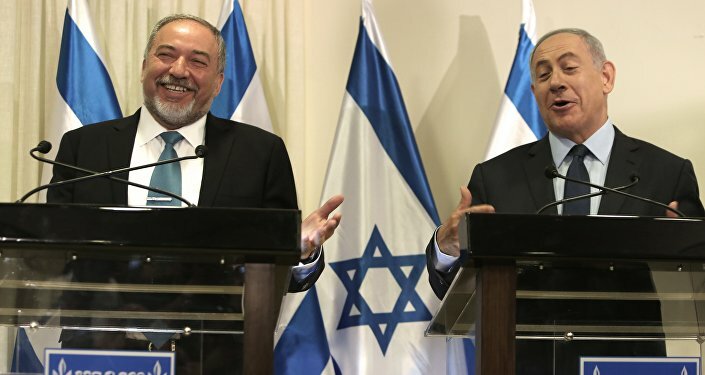 Israeli experts say that Liberman's appointment will toughen Israel's line in regard to the peace process with the Palestinians. Liberman replaces former Defense Minister Moshe Yaalon who justified his resignation by a lack of trust in the prime minister's activities.